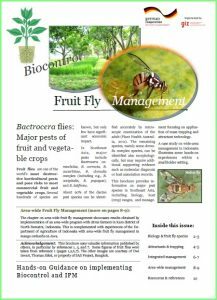 Biological Control Agents (BCA) are most applicable in the context of appropriate Integrated Pest Management (IPM) strategies that emphasize preventative pest management: with regular observation of the crop and timely, targeted intervention only where required. 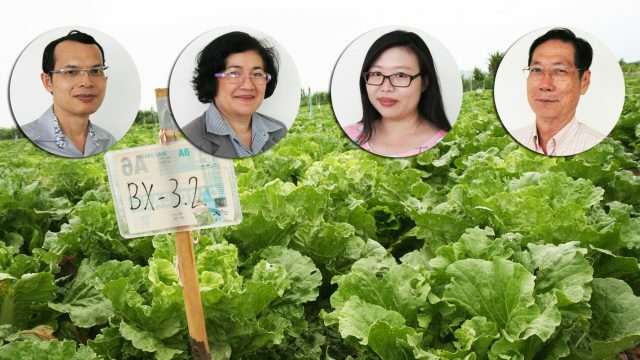 It follows that a range of BCA must be made readily available to farmers as required; this is most likely to come about by providing an appropriate regulatory environment and technical support that encourage development by small and medium-sized enterprises (SME) producers. 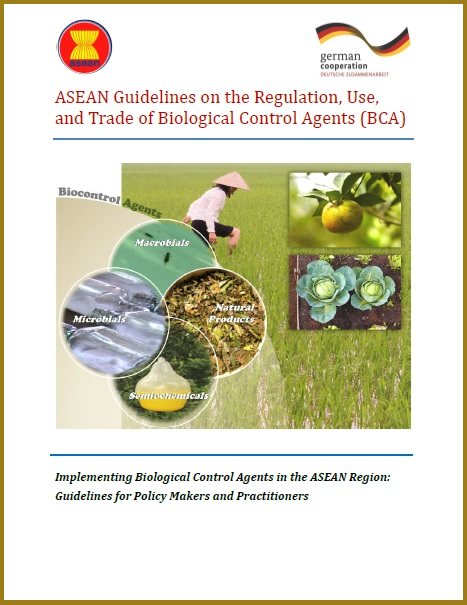 In 2014, the ‘ASEAN Guidelines on the Regulation, Use and Trade of Biological Control Agents (BCA)’ have been endorsed by the Senior Officials Meeting of the ASEAN Ministers of Agriculture and Forestry (SOM-AMAF). 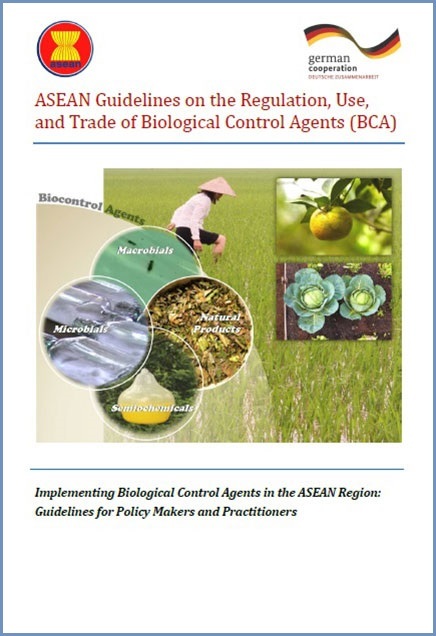 These Guidelines summarized the work of the ‘ASEAN Regional BCA Expert Groups on Regulation and Application’, which was supported by the Project ‘ASEAN Sustainable Agrifood Systems (ASEAN Biocontrol)’ funded by the Federal Republic of Germany. 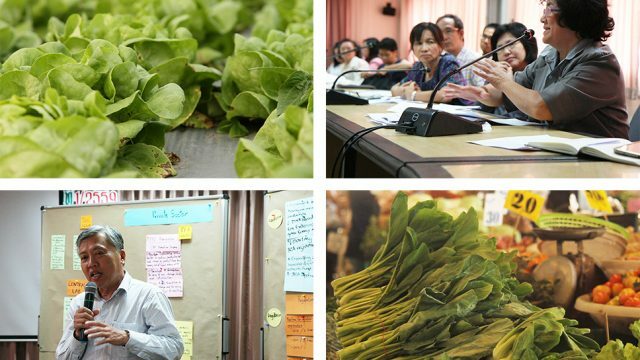 Experts from the ASEAN Member States (AMS) met several times in 2013 to present their experiences with regard to the regulation of BCA and biocontrol methods against major pests in certain key crops (in particular: rice, fruits and vegetables). These national understandings were compared with proposed international regulation and scientific data. 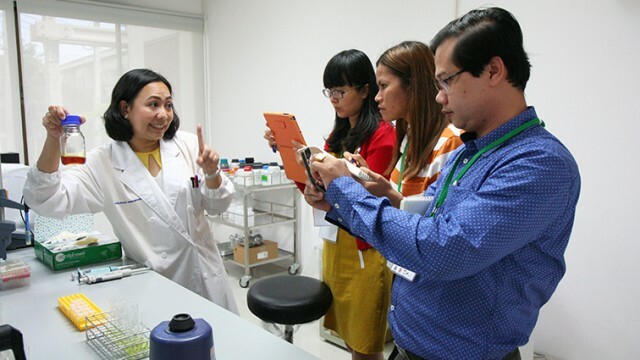 The Guidelines, therefore, constitute a harmonized opinion of ASEAN Experts. 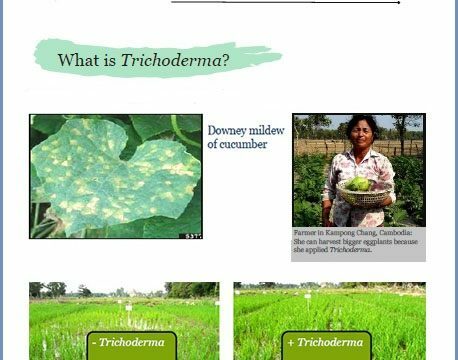 These Guidelines provide a set of minimum data requirements for registration of products such as microbials and botanical pesticides. Harmonized data requirements are also an important prerequisite for improving BCA trade within ASEAN and beyond. What can we do to promote biocontrol crop protection products in Thailand? 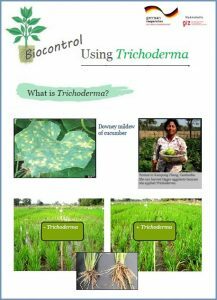 The Bio-inputs Database, developed by ASEAN SAS project, contains list of BCA products and bio-fertiliser available in ASEAN Member States. If you are interested and wished to have access to the database click here.